Dakotaland Feeds, L.L.C. is a feed manufacturer and distributor based in Huron, South Dakota. They strive to find the most efficient ways to distribute products in the areas served by its local corporate parents. The keys to the company's success are its excellent sales and support staff who are willing to go the extra mile to make on-site visits with farmers and producers. The technical expertise and established distribution networks of the local cooperatives have helped Dakotaland Feeds to continue to provide customers with quality products and stay on the edge of technological developments in feed formulation. 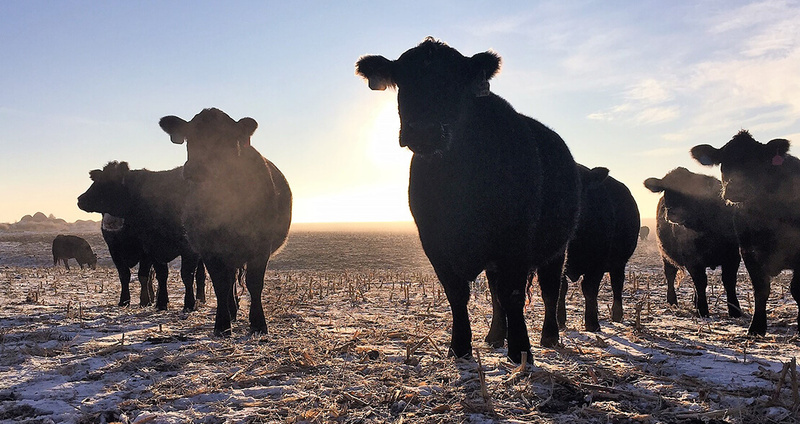 Dakotaland Feeds operates grain mills in South Dakota and North Dakota to provide Land O’Lakes animal feed directly to the region’s farmers and producers.